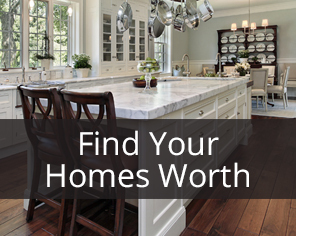 What’s my home worth in the Denton County real estate market? 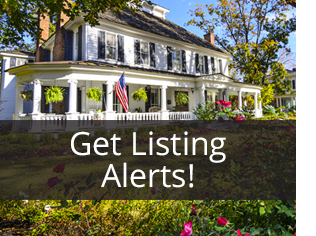 Request a free valuation of your property in the Denton County real estate market. 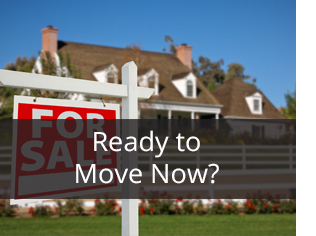 If you are interested in selling a home in the Denton County real estate market, please complete the following form so that Jayne can prepare your market analysis and provide you with valuable information on selling your home. There’s no obligation to use her services, she’s providing this as a community service.